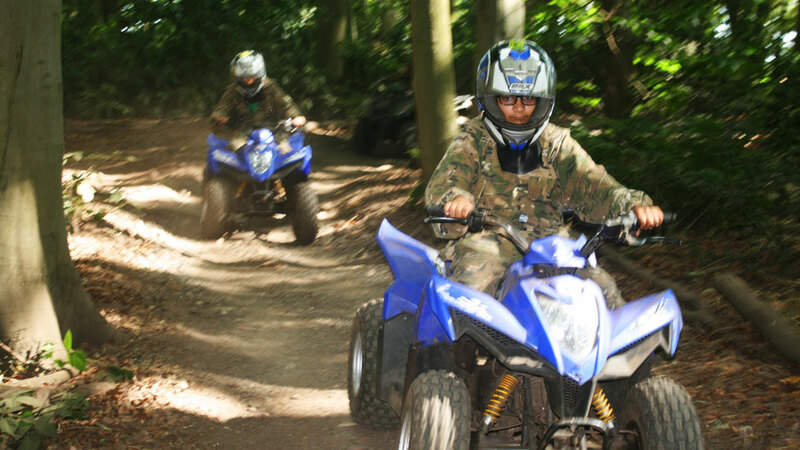 Fully supervised quad trek experiences, with a min age of 11 years! 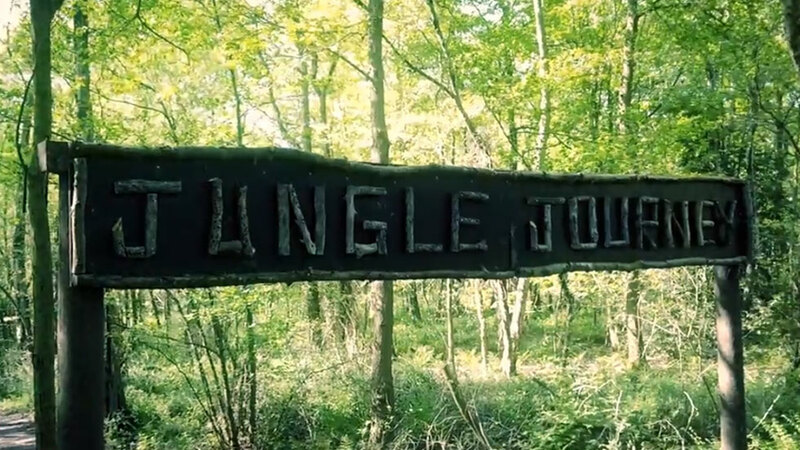 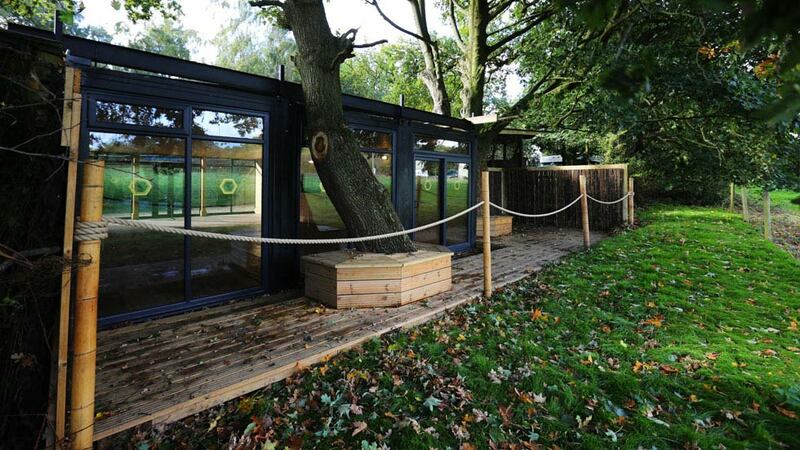 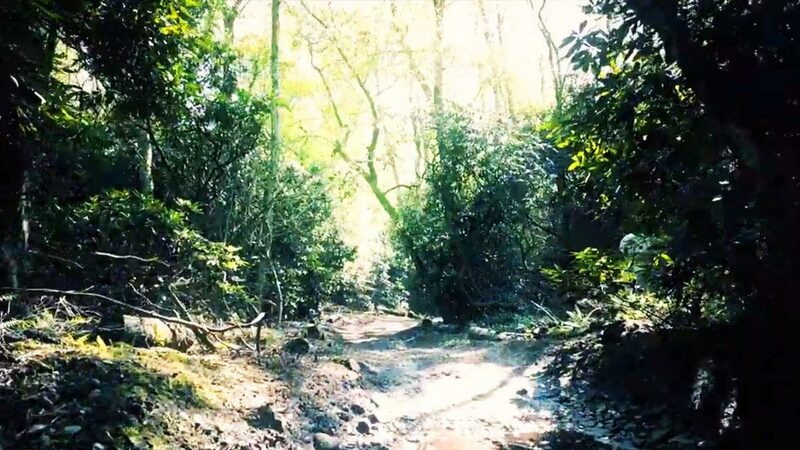 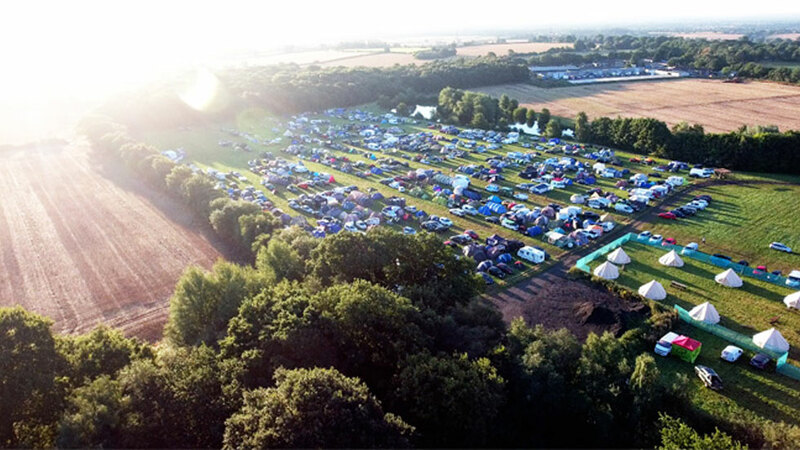 Take your team, family, work colleagues or just yourself on an outdoor adventure, though 120 acres of jungle woodland! 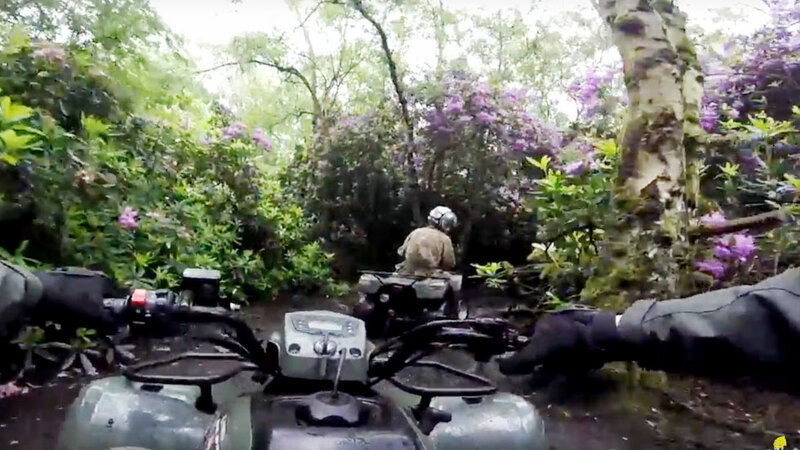 Why go quad Bike Trekking near Telford? 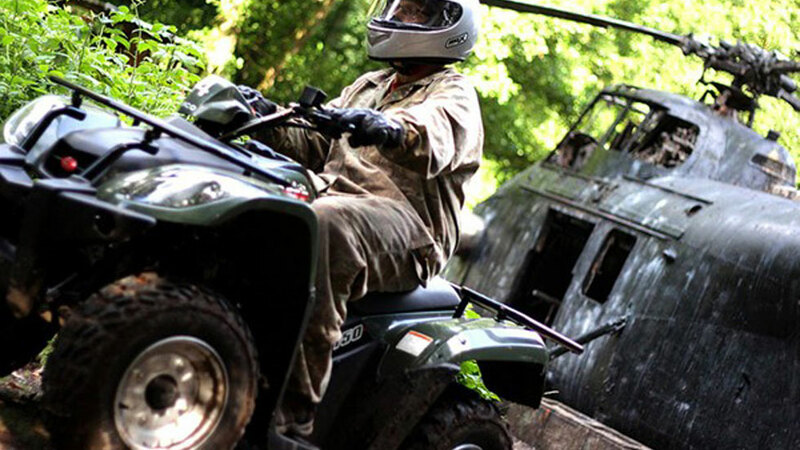 The UK's premier outdoor activity provider since 1987! 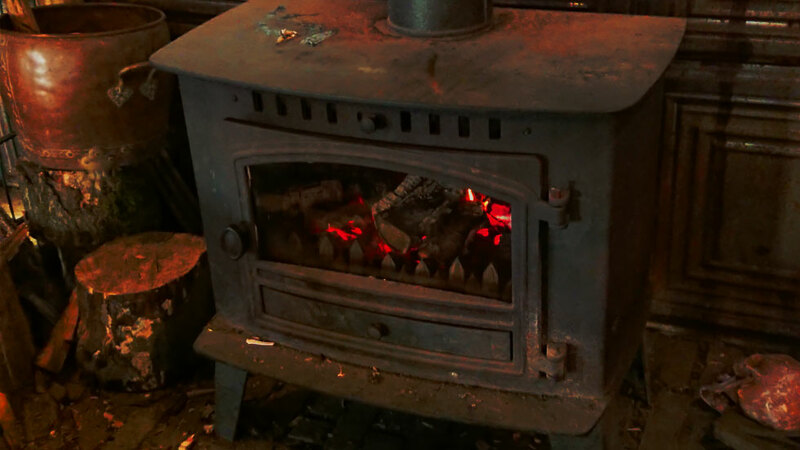 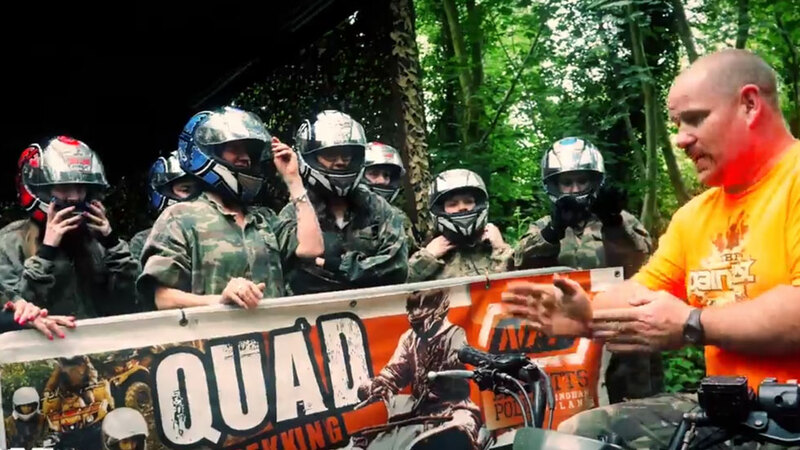 One of our most popular family activities near Telford! 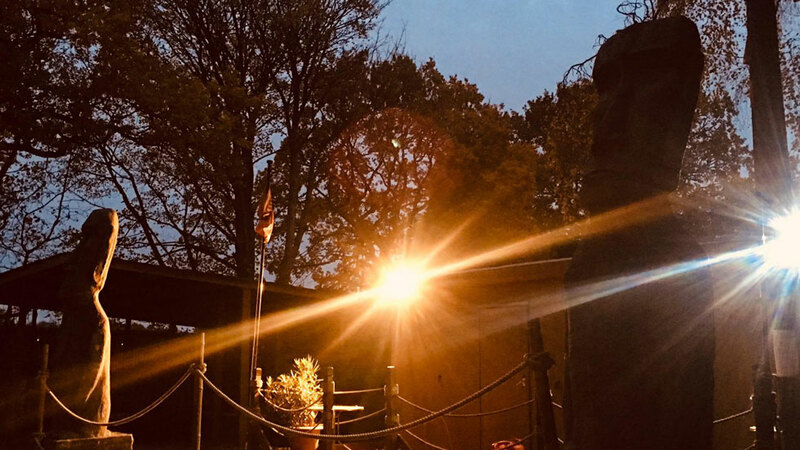 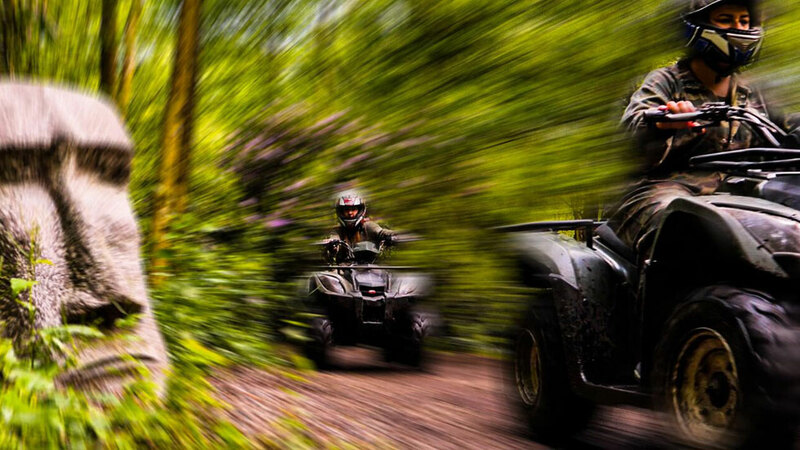 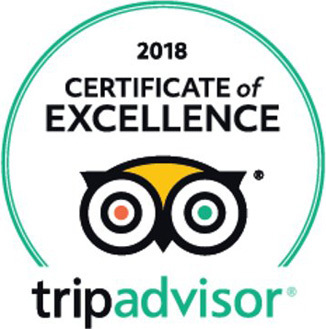 The ultimate quad biking experience near Telford - Easy access from all Telford areas, including Shifnal, Broseley, Madeley, Dawley, Newport, Shrewsbury, Wellington, and Bridgenorth! 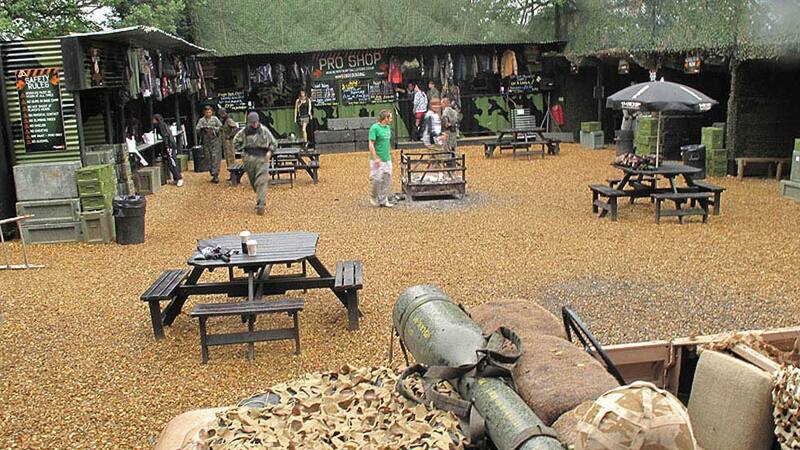 Find NPF just 35 minutes from Telford - via the M54 / M6. 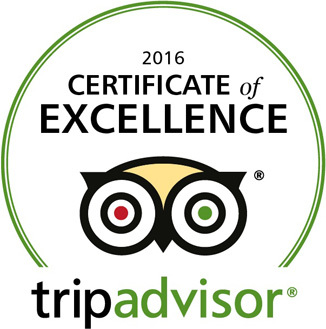 To book your experience, call our friendly team now on 0121 323 1000 - 24 hours a day. 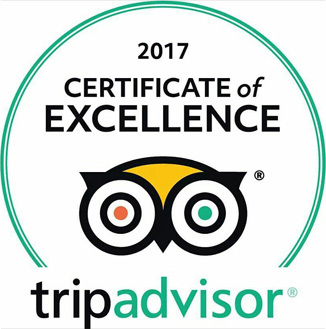 Or simply book online now by using the links below.